You are here: Home / General / News! This? Oh, it’s nothing. It’s just the Buckwheat Adventure in real life hard copy print. In a real life magazine. No big deal. 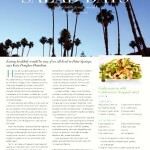 My first monthly column appeared this week in the August issue of Baby&Me, London’s luxury parenting title. 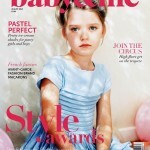 This month’s collectors edition also features their inaugural Style Awards showcasing the best in children’s fashion, interiors, baby products and family travel so what better month to go and get it? If you live in London you can pick up a lovely glossy copy at your local newsagents, otherwise the digital version is available here or via their app. And keep your eyes peeled for the September edition, out late August!